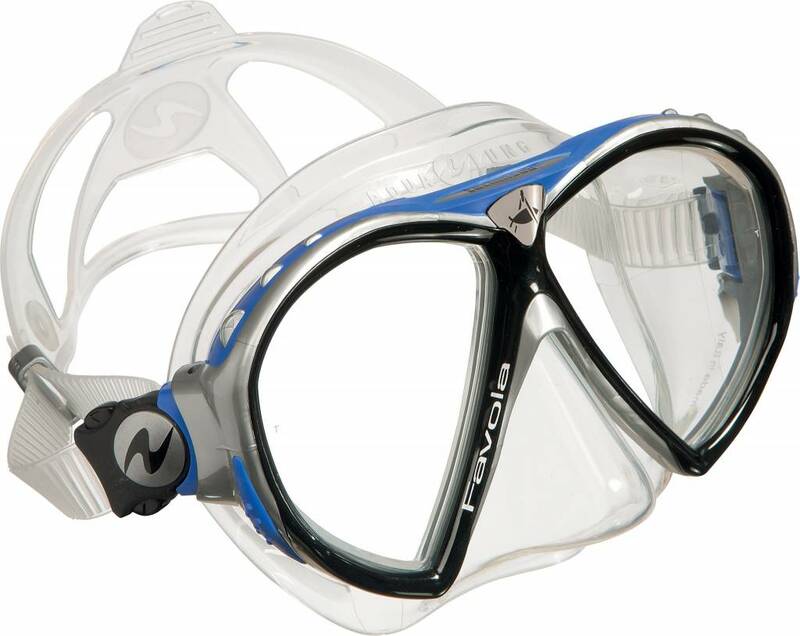 The Aqua Lung Favola mask is a comfortable and dependable mask - it fits many different face sizes and shapes and is the mask used in the Dive Academy school. This mask guarantees an incredible field of vision - helped by lenses positioned on an incline which provides a wide angle of view upwards and downwards. 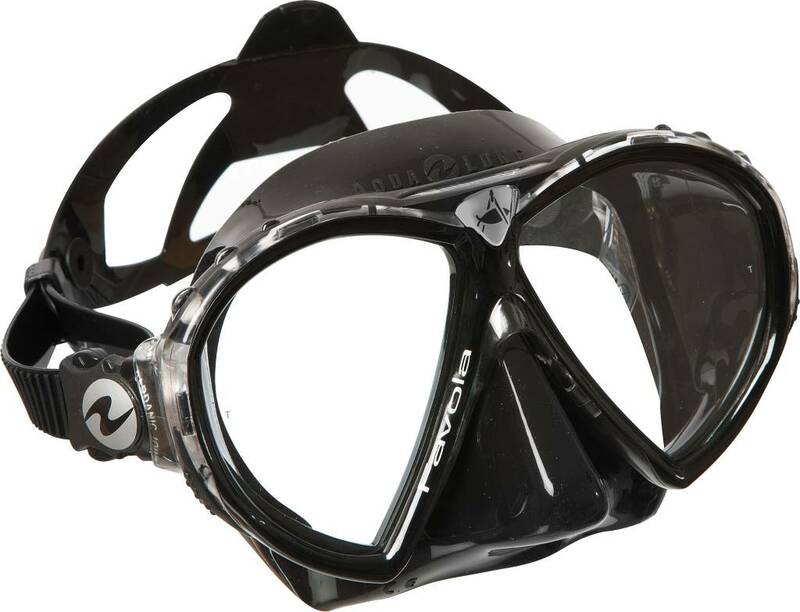 Aqua Lung's patented Cardanic Joint Buckle rotates up-and-down and in-and-out which provides great adaptability and is comfortable on any head shape. Its quick counterposed push button activation makes the buckle easy to use, even when wearing gloves. 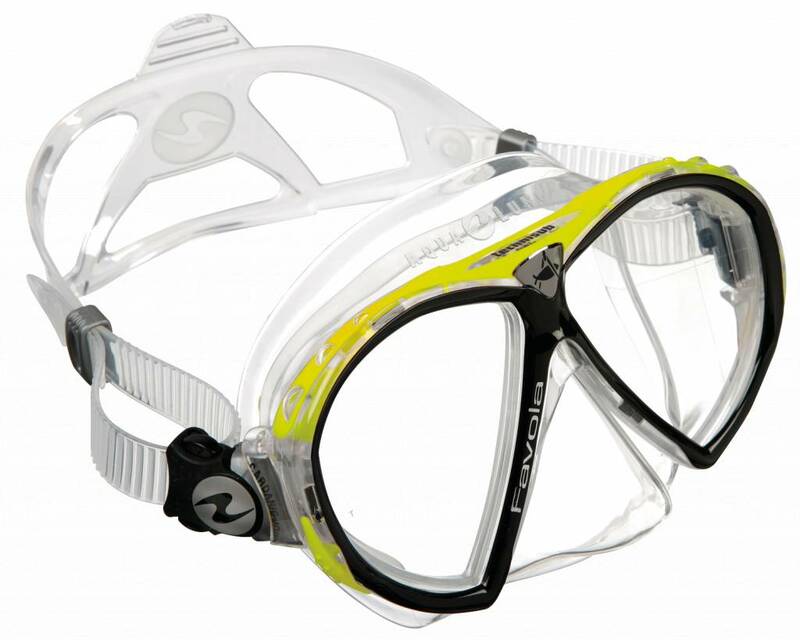 The strap with large headpiece provides greater stability and comfort. Available in a number of colours this is a great match for the Aqua Lung Zephyr snorkel and both are at a great price in our end of summer sale.